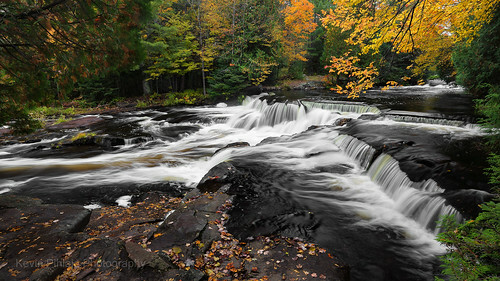 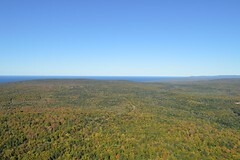 Fall color is past peak in the Porcupine Mountains. 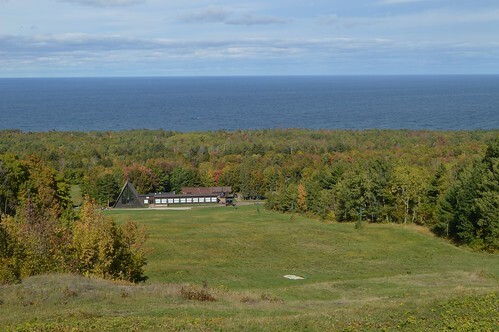 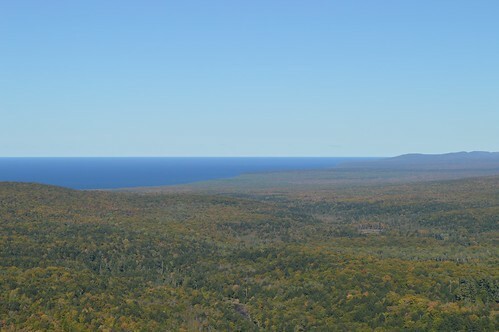 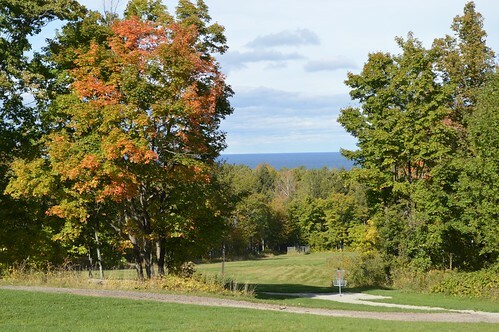 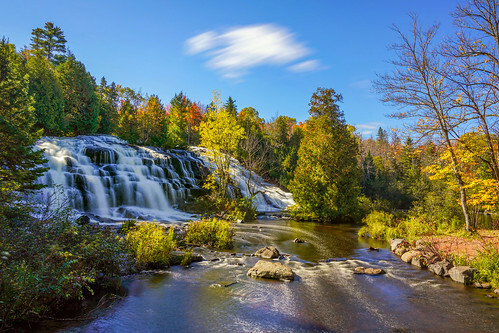 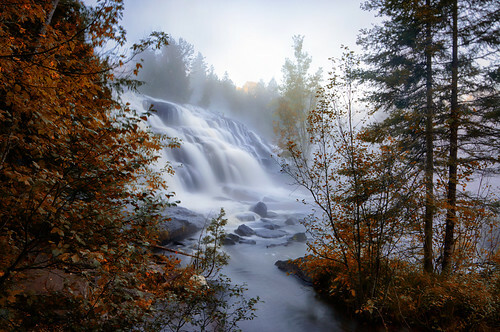 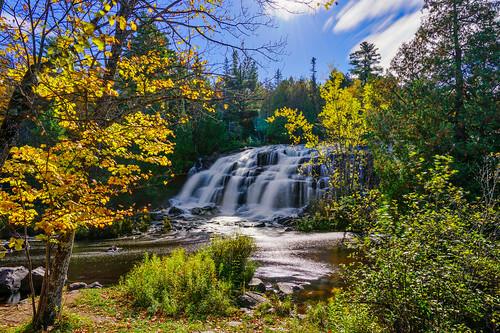 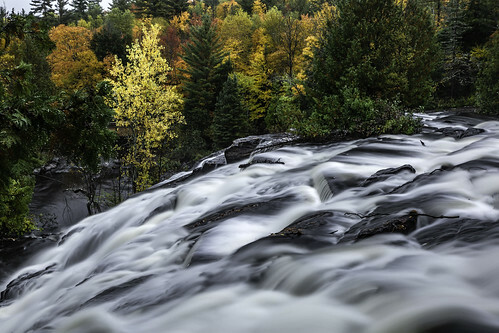 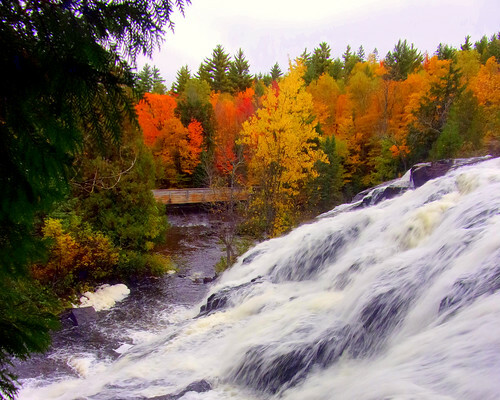 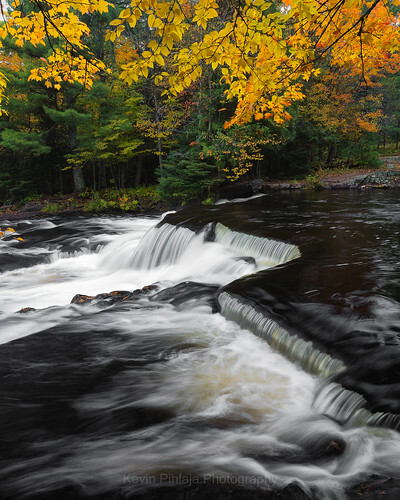 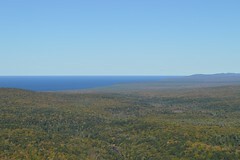 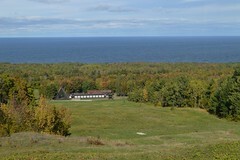 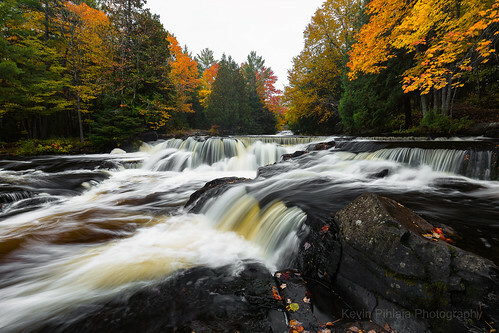 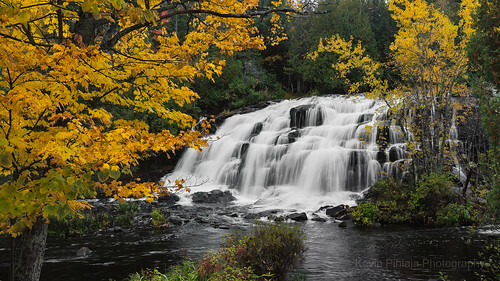 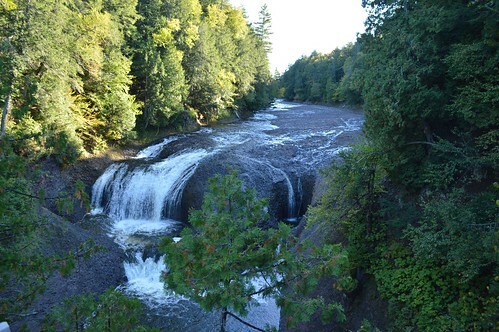 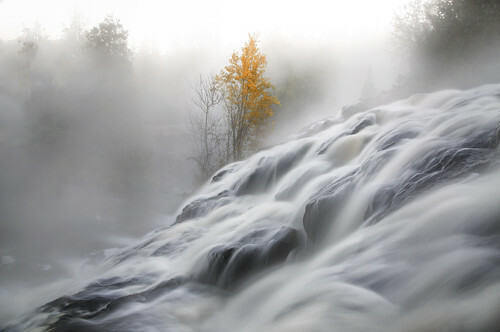 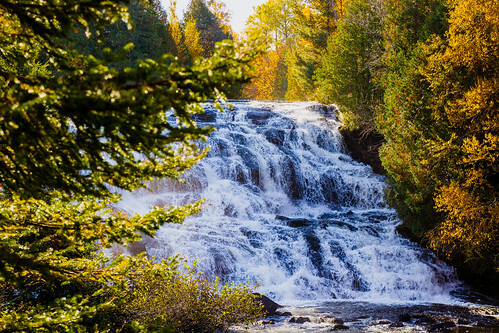 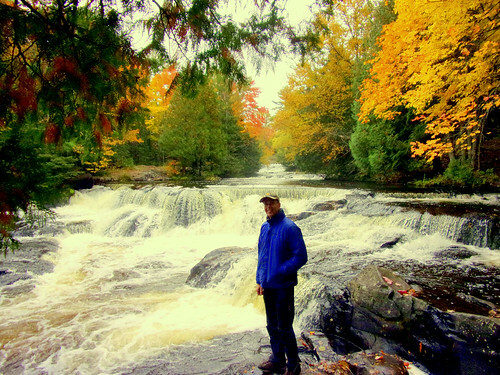 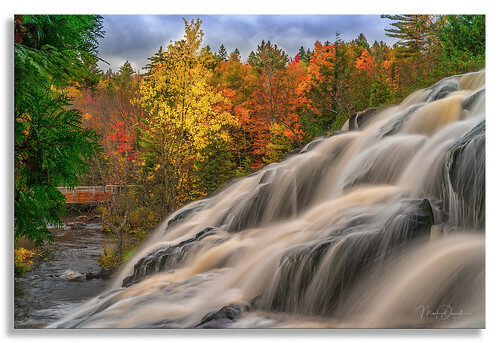 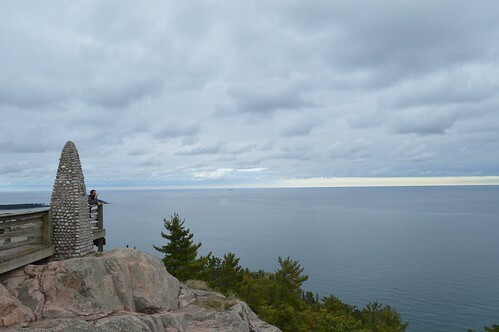 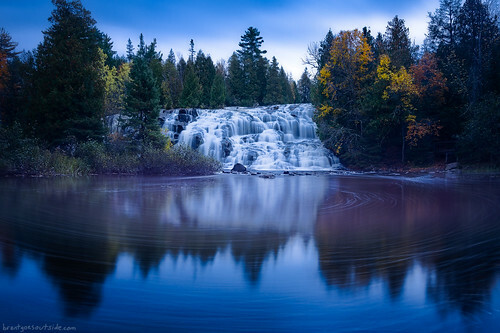 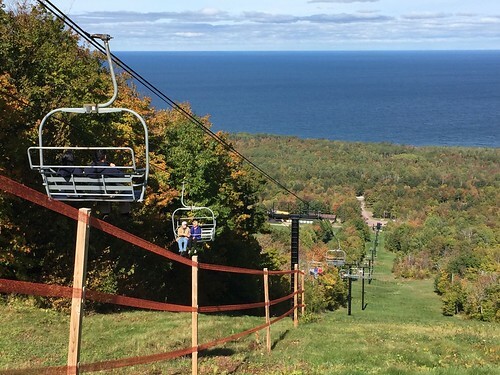 Still time to catch the late season color and enjoy the views from Lake of the Clouds and the Summit along the the many waterfalls in the Porcupine Mountains and the Ontonagon area. 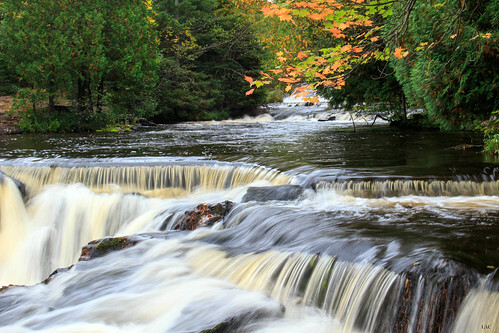 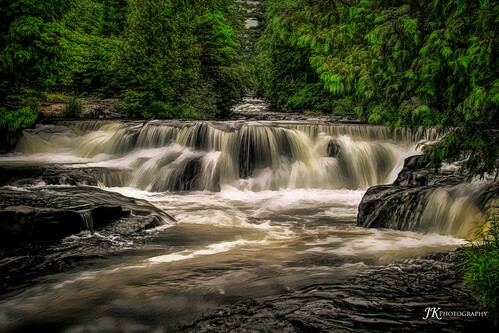 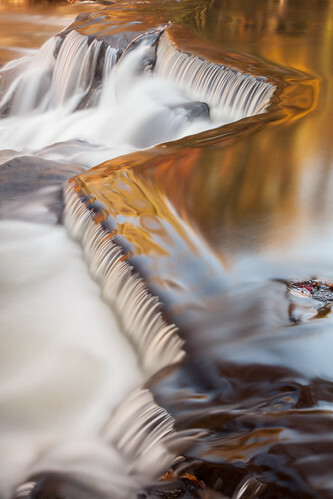 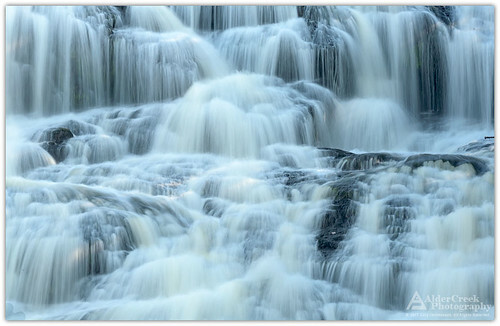 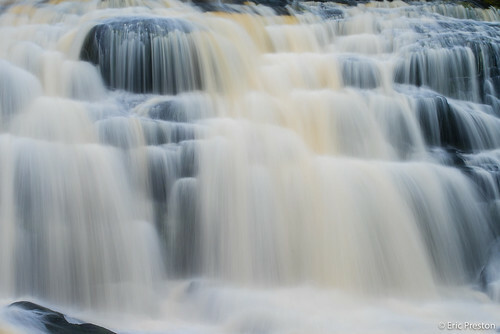 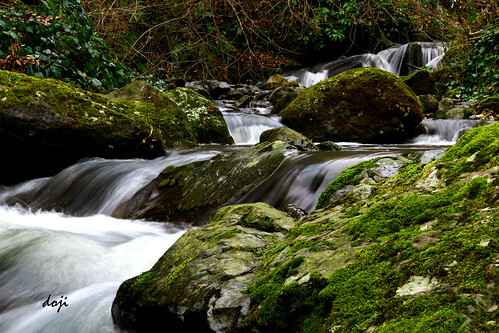 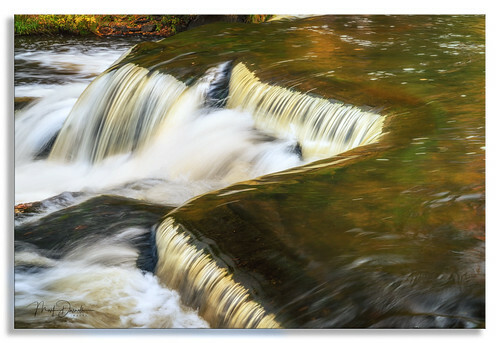 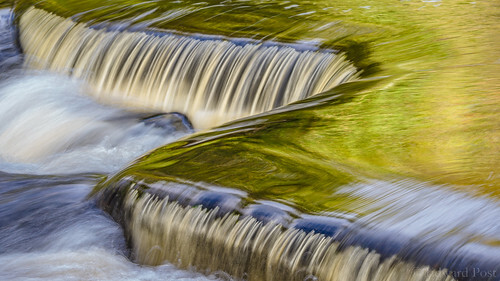 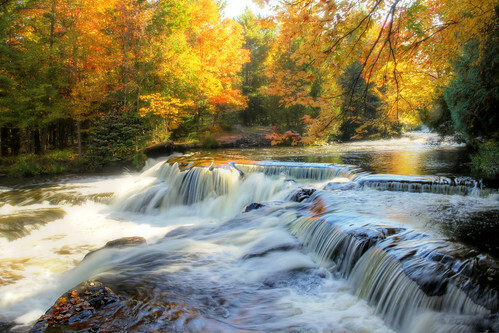 Check out the instagram feed of our Bond Falls page for updated photos. 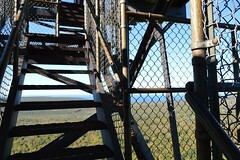 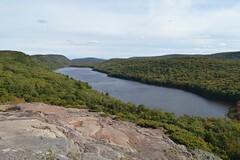 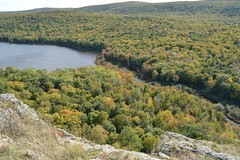 Check out the instagram feed of our Lake of the Clouds page for updated photos. 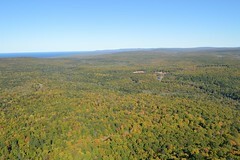 Fall color is past peak in the Western U.P. 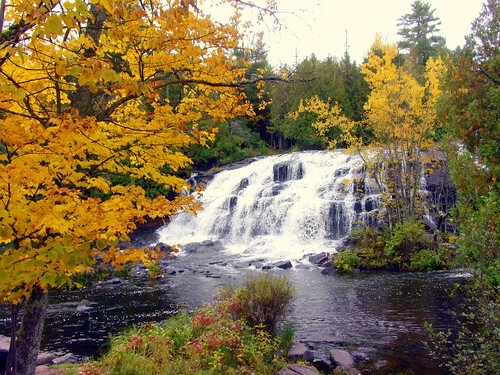 Still time to enjoy all the natural beauty of the Western U.P. 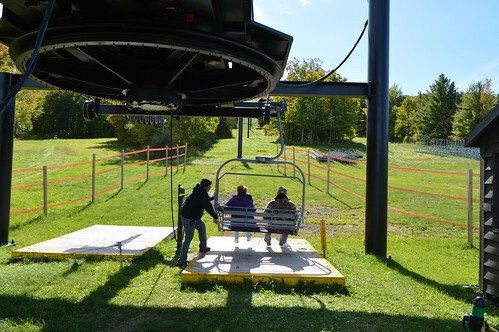 as we wait for winter to arrive. 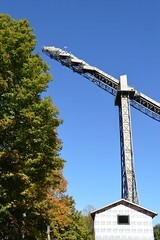 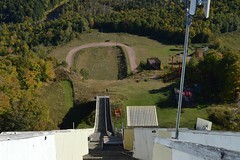 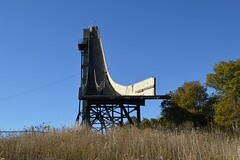 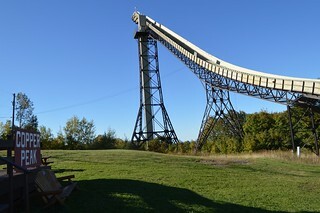 The Copper Peak Ski Jump and Adventure Ride in the Western U.P. is operating 7 days a week now through October 23. 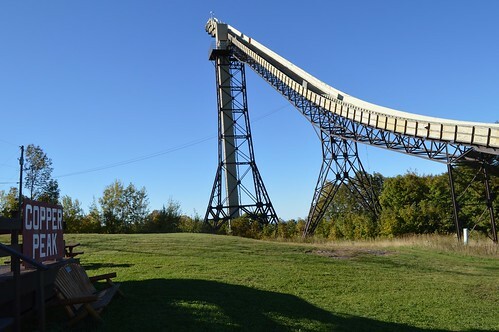 Take the ski lift and elevator to the top of the Copper Peak Ski Jump for some of the best (and exhilarating) views of rugged Western U.P. and Lake Superior. 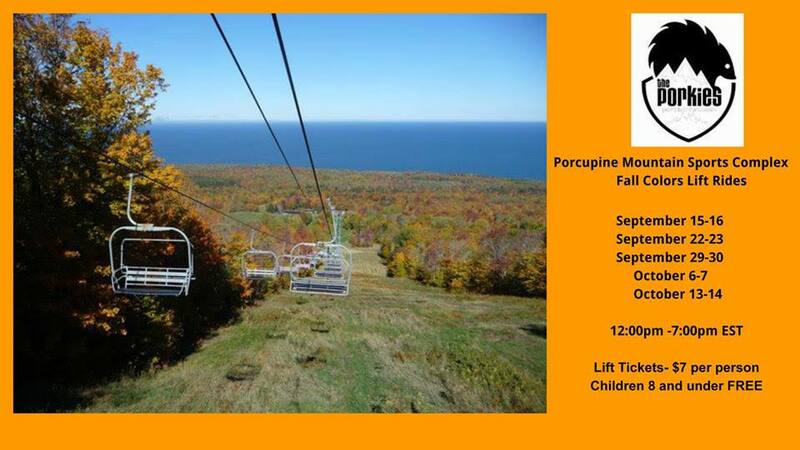 You can also treat yourself to fall chairlift rides starting this weekend at the Porcupine Mountains Ski Area. 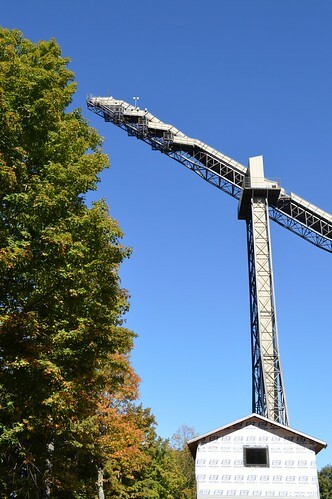 They will be running the lifts Saturday and Sunday from noon to 7pm. 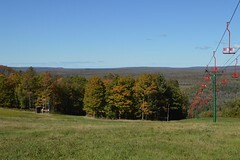 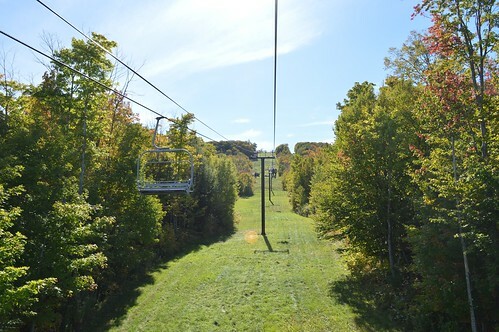 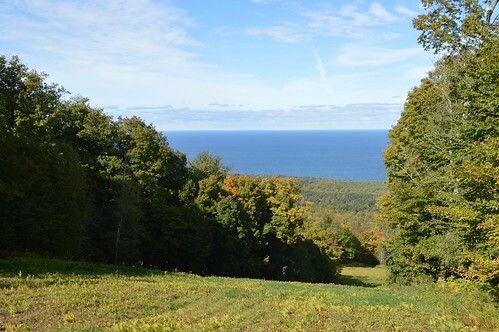 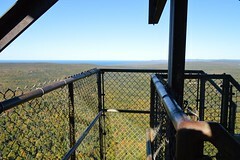 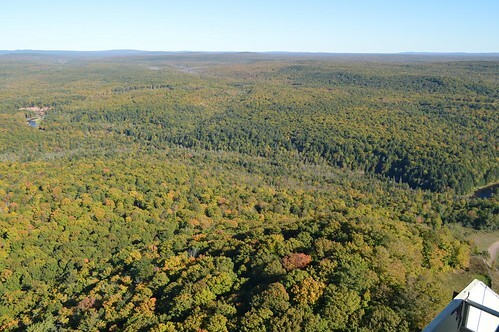 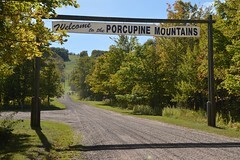 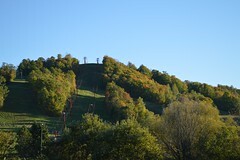 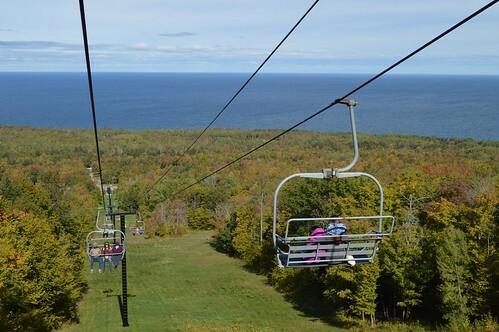 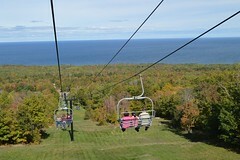 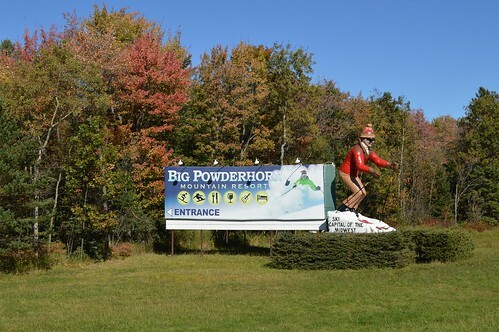 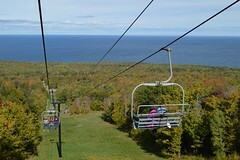 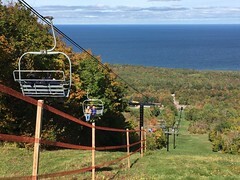 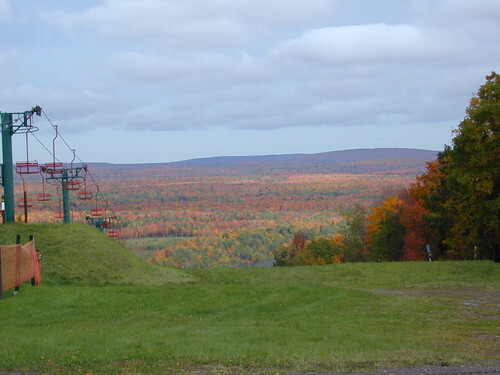 The Fall Color Chair Lift Rides at the Porcupine Mountains Ski Area will be operating through the fall…. 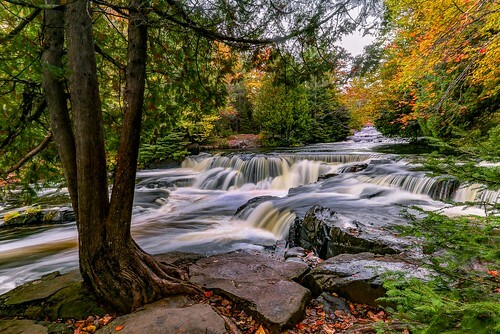 #westernupOctober 11, 2018: Dale Kujanson captures autumn beauty brightening the Iron Belle Trail during this extended period of cold, dark, overcast, rainy days. 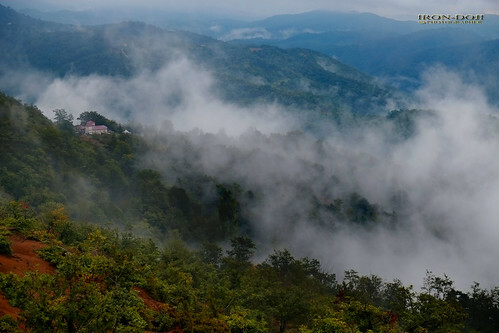 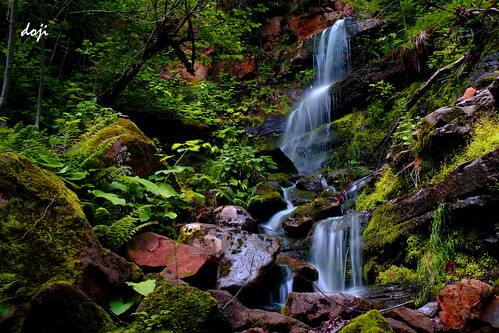 Mother Nature’s prescription to restore inner balance and peace in disturbing times. 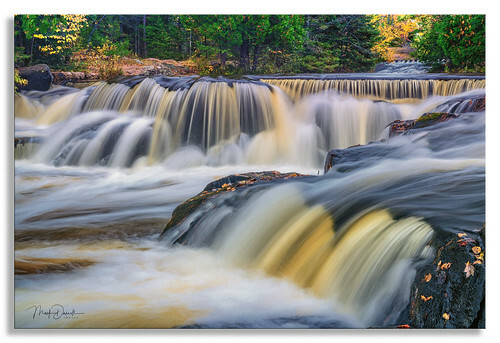 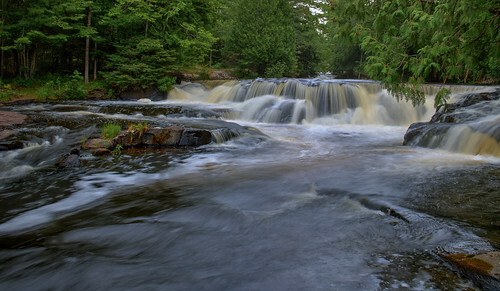 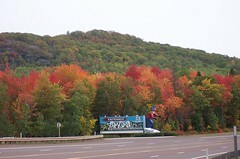 Thank you for posting, when we lived in Presque Isle WI this was my favorite part of Hwy 2 on my way to Ironwood. Unfortunately wasn't able to make it up this Fall your pictures bring back such wonderful memories. 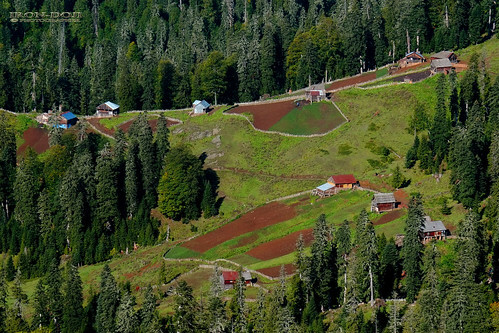 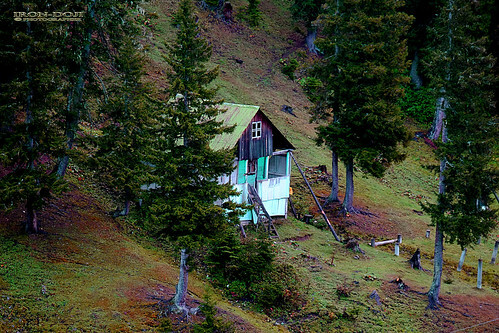 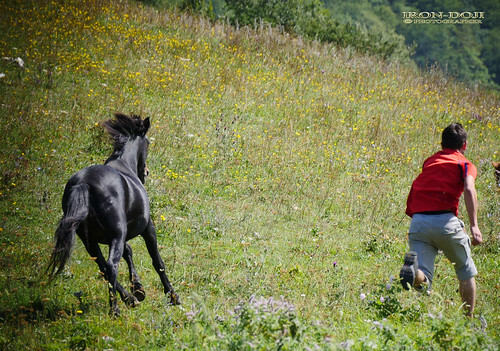 Enjoy your beautiful part of God's country. 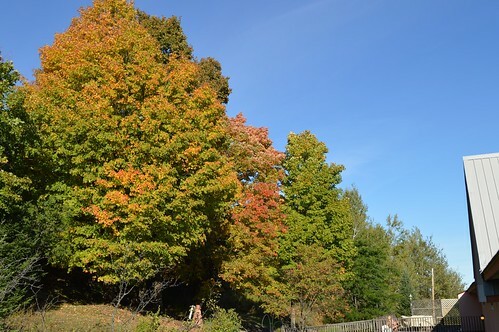 The fall color show is moving past peak in the Western U.P., however, there is still some fall colors out there to be enjoyed.... #fallcolorphotos #westernupFall color throughout the Ottawa National Forest is at peak or past peak color. 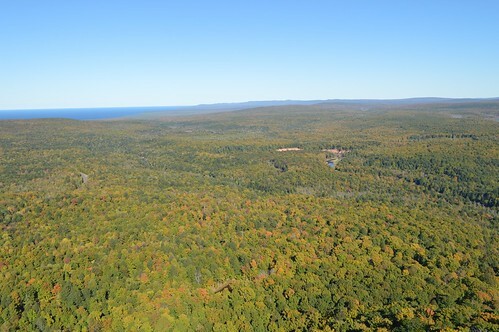 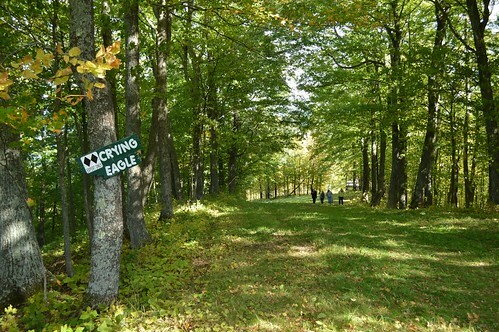 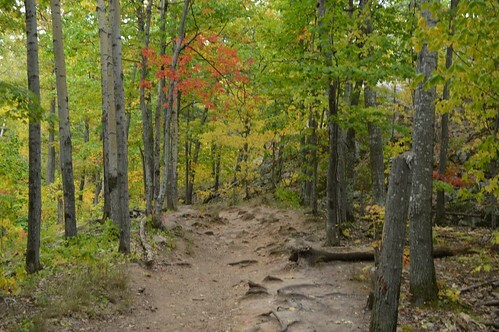 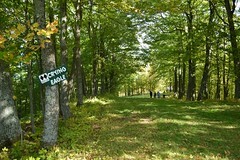 Vibrant fall color is scattered throughout the Forest, with more color closer to Lake Superior. 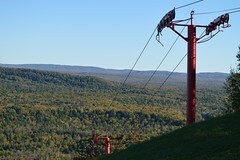 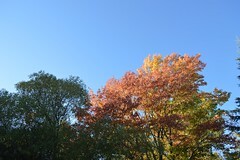 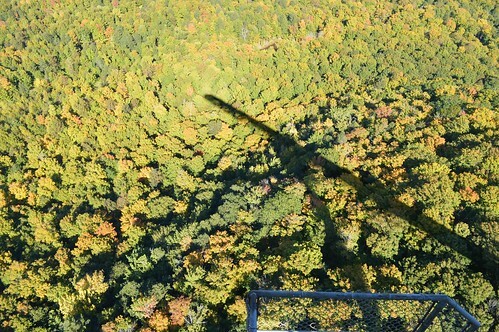 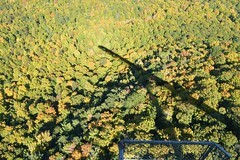 Fall Color shared a Copper Peak Chairlift Ride. Fall Color shared a Fall Colors 2017. 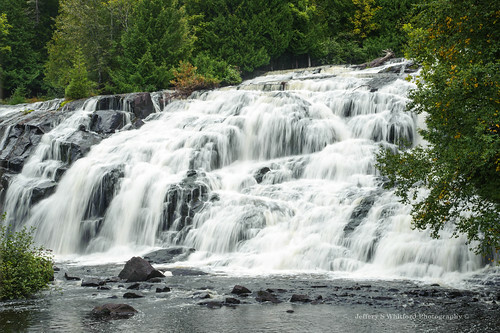 Time to visit the Western U.P. 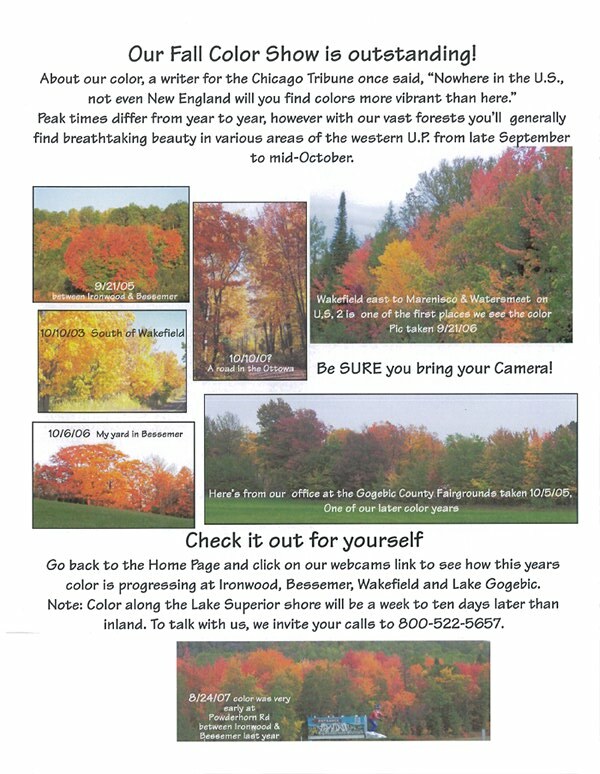 for PEAK FALL COLOR.... Here is the view on Friday from COPPER PEAK.... #fallcolorphotos #westernupCheck out yesterday's scenery! 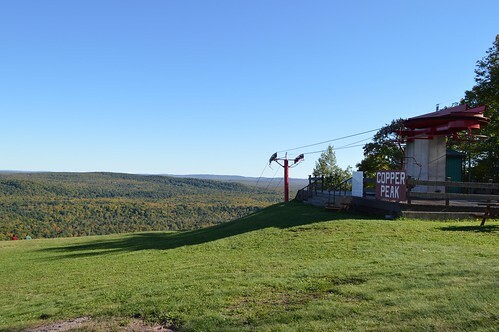 Great weekend to visit Copper Peak near Ironwood, Michigan.... #fallcolorphotos #westernupHappy Plaidurday! 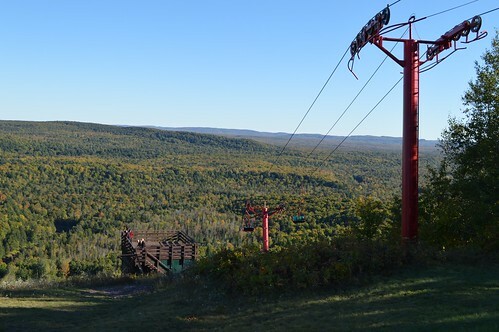 We're celebrating from the top of COPPER PEAK! 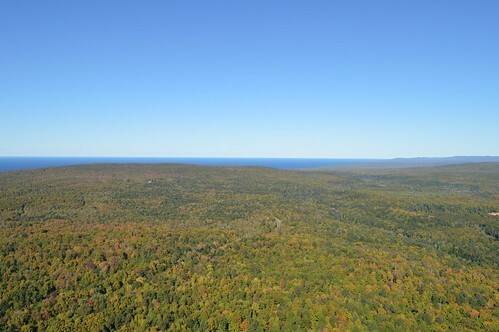 Finally, looks like a PEAK COLOR weekend for the Western U.P. 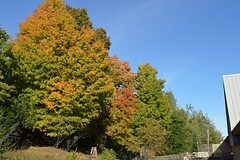 of Michigan... You should be able to find good color along many sections of inland routes... 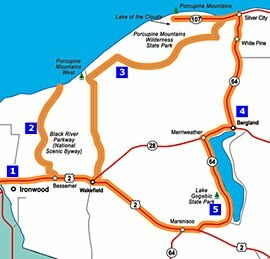 There is less color on the shore line routes near Lake Superior... 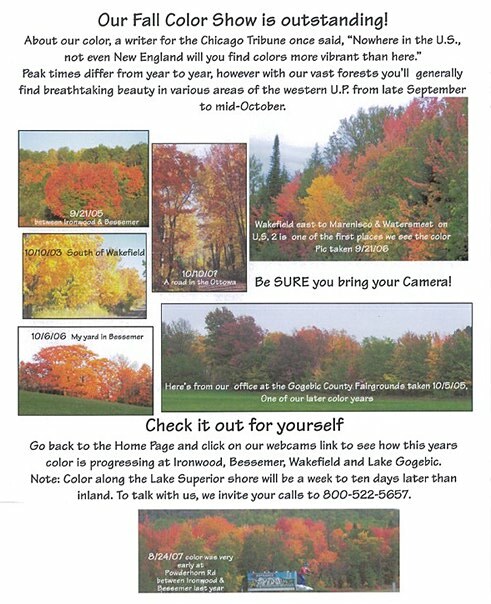 The fall color along those routes should be peaking next week... #fallcolorphotos #westernupGet up here this weekend to see our fall colors!!! These were taken today on our trip back from Ironwood!!! 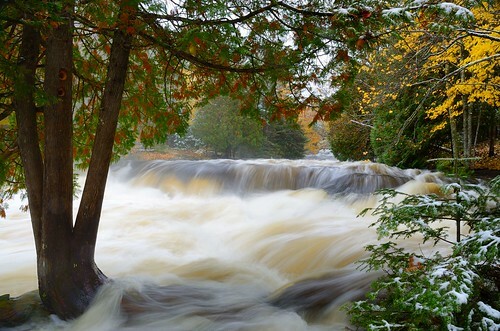 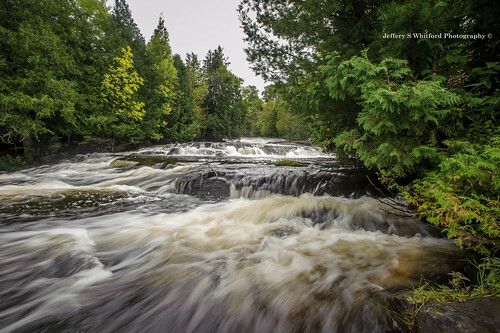 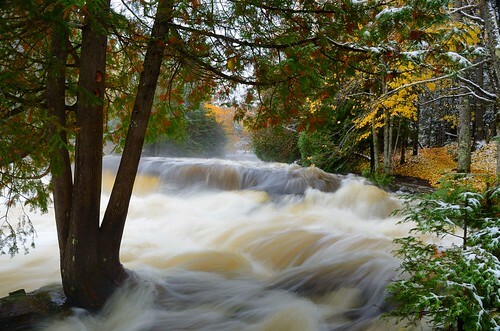 Here are the latest photos of the Western U.P. 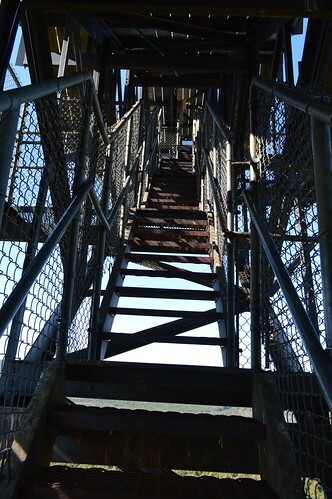 via instagram. 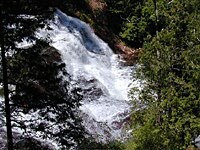 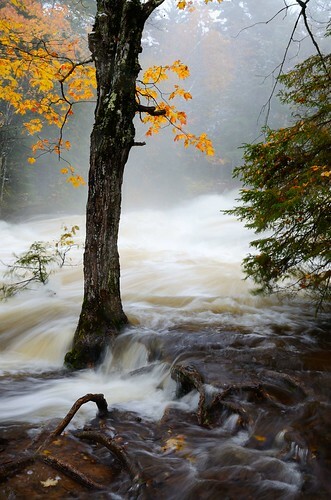 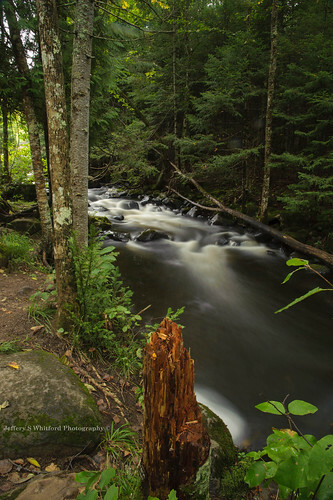 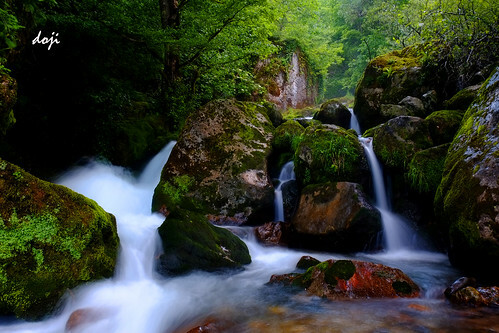 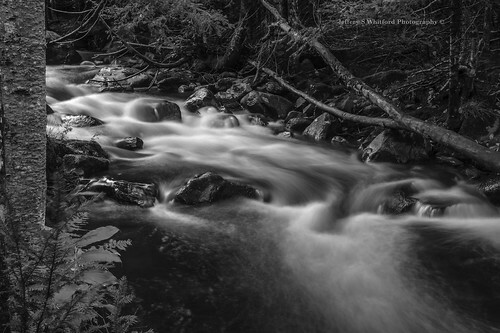 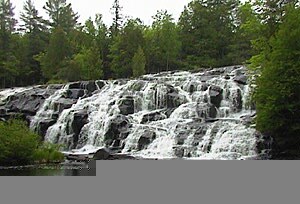 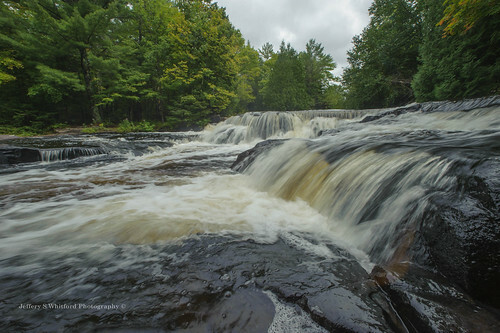 The photos in the stream below are hashtagged #lakeoftheclouds, #bondfalls, or #porcupinemountains.